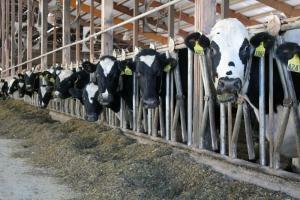 A bill to create incentives for Missouri's dairy farmers has won approval from state senators. Missouri dairy farmers are urging lawmakers to override Gov. Jay Nixon's veto of legislation authorizing financial incentives for their industry. The dairy cattle incentives are included in two broader agriculture bills that Nixon vetoed because they would shift regulation of deer farms from the Conservation Department to the Agriculture Department. The deer provisions have dominated the public debate about the bills. But the Missouri Dairy Association says the proposed industry incentives are important to keep farmers from closing their dairy operations. When a group of small farmers in the southeastern U.S. banded together to sue a powerful dairy cooperative a few years ago, many hoped that the case would bring big changes to the milk industry. But the recent settlement of the case involving Kansas City-based Dairy Farmers of America Inc., resulted in little long-term reform, even as the farmers received some monetary damages. Farmers and ranchers across the country expected to start the New Year with a new farm bill, the all-important legislation setting agricultural policy for the next five years. As House and Senate negotiators worked feverishly at the turn of the year to come to a fiscal cliff deal, word leaked that the Agriculture Committees had finally come to an agreement on a long-awaited new farm bill. But the final fiscal cliff deal ditched new legislation and merely extended parts of the bill that expired in October. 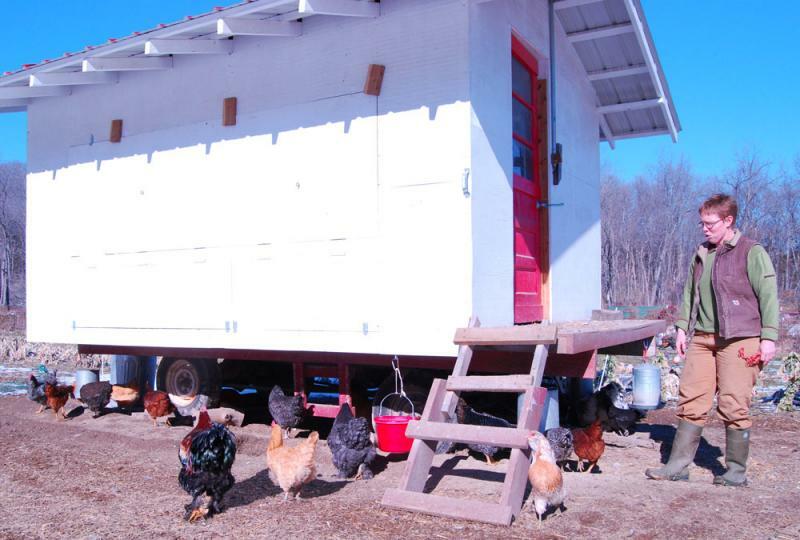 Jeremy Bernfeld reports the extension left many farmers frustrated. 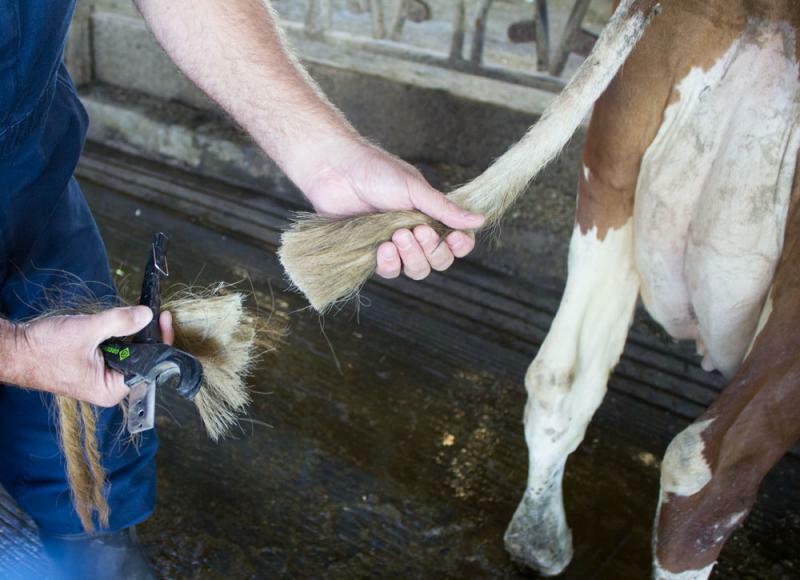 Should dairy farmers cut cow tails? To dock or not to dock? That is the question. Well, that’s the question some Midwest dairy farmers are debating now that the National Milk Producers Federation has taken a stand against the widespread practice of cutting off cow tails -- or tail docking. It started decades ago as a method to stop the spread of disease because the tails often becomes slimed with manure. Recent studies suggest the practice isn't necessarily effective, but many dairy farmers still employ the technique to avoid a face full of slimy cow tail. This week: Find out how one community is going back in time to move businesses forward. 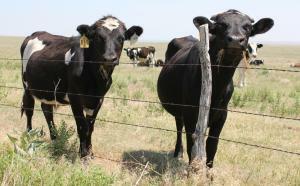 Plus, what dairy farmers want more protection in the 2012 Farm Bill. Many dairymen are calling the government price support system broken, but just how to fix it isn't clear. There's debate over how much the government should step in to help in tough times and as to what degree it should let the free market govern.